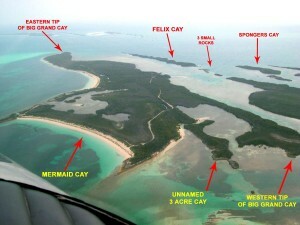 An incredible private island archipelago commanded an impressive sum earlier this week after Big Grand Cay Archiplego Estate was brought to an online auction in co-operation with US-based auction house, CBRE Auction Services. Attracting attention from island investors all over the world due to its astonishing low starting bid, the amazing archipelago was eventually sold at auction on May 14th 2014, with the deal successful coming to a close later that day, much to the delight of local broker, John Christie. Whilst Private Island News is currently not at liberty to disclose the final sales price, we can confirm that the property was subject to a tense bidding war between two of the estate’s keenest would-be buyers, attracting a final price well in excess of the property’s USD 1,950,000 starting bid. 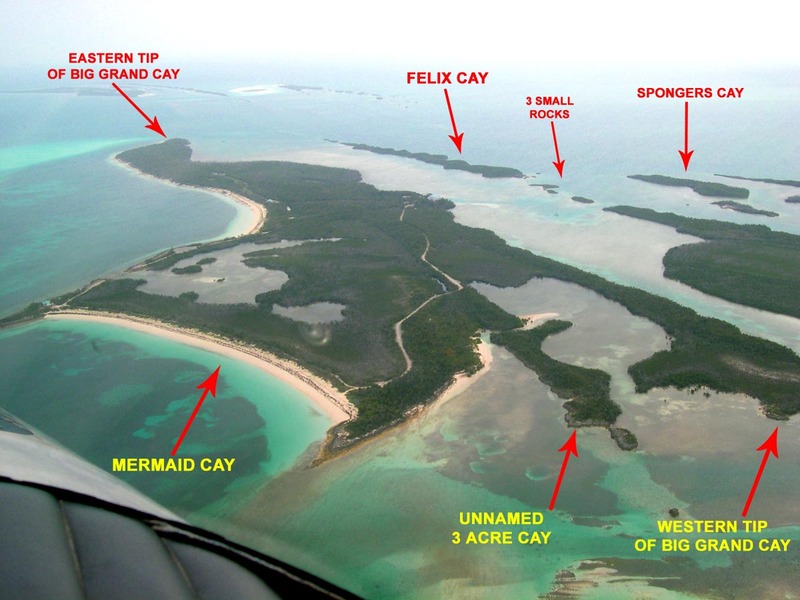 As for Big Grand Cay itself, it is not yet clear what is planned for the eight-island-strong archipelago estate, though industry insiders predict that – due to the island’s incredible 277 acre surface area – a large-scale tourist development is a likely outcome. Once used as a private hideaway for former US President Richard “Trickie Dickie” Nixon, Big Grand Cay can be found towards the north of the Abaco Chain (Bahamas) and is made up of Big Grand Cay itself, plus Bakers Cay, Rat Cay (also more flatteringly known as Seahorse Cay), Sandy Cay, Felix Cay, Spongers Cay, Mermaid Cay, as well as an as yet unnamed cay and three rocky outcrops. The island was developed by the late Robert H. Abplanalp – an American inventor most famous for the creation of the humble aerosol valve. Investing millions of dollars his international fortune into the archipelago, Abplanalp was able to create a private island paradise tailored to his every whim, home to a huge vacation home, a deep-water dock, a salt-water pool and much, much more. Missed out on Big Grand Cay? 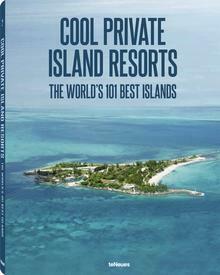 Keep your eyes peeled to Private Island News to hear about the hottest island auctions before anybody else does. 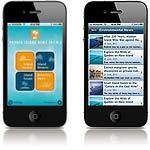 You’ll find us on Facebook, Twitter and Google+.